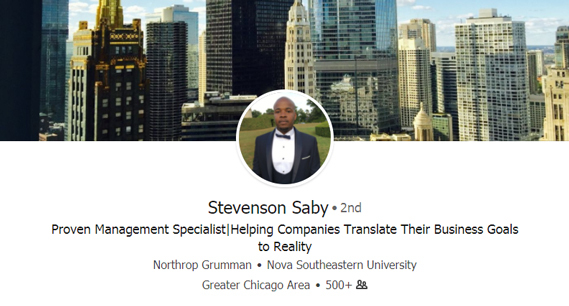 Examples of our 500+ Clients who landed dream jobs . 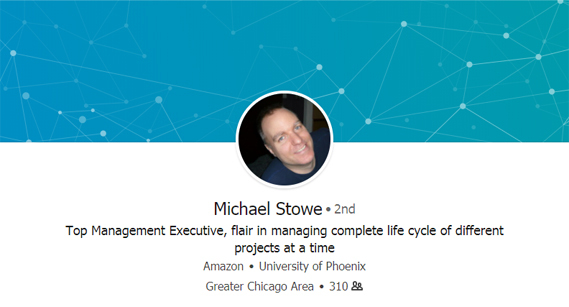 We Know What Hiring Managers Want! 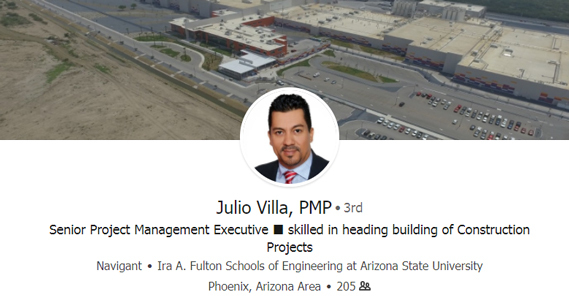 Direct contact information of clients will be provided on request. 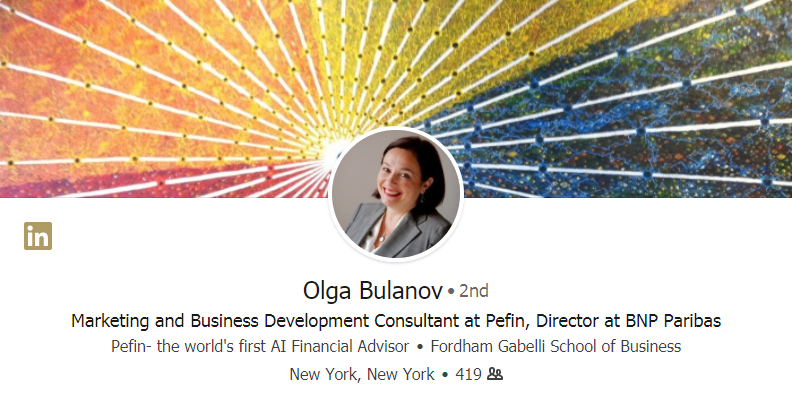 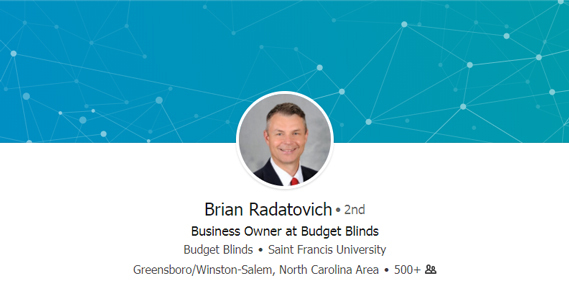 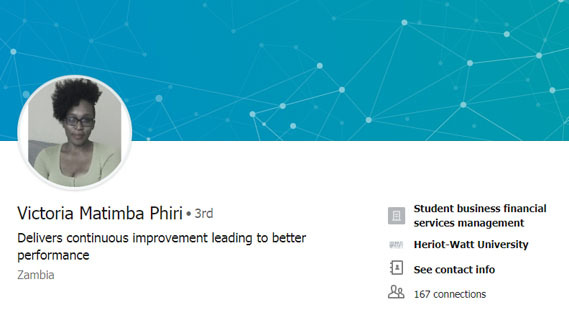 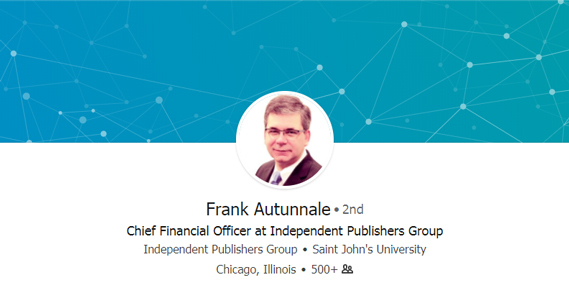 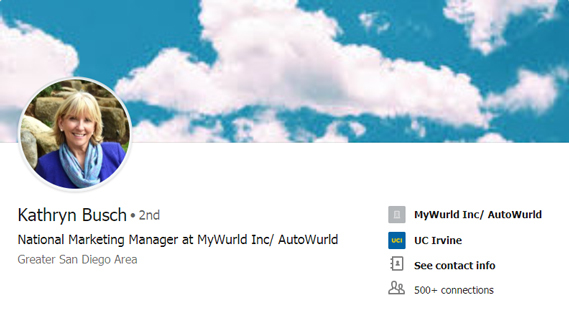 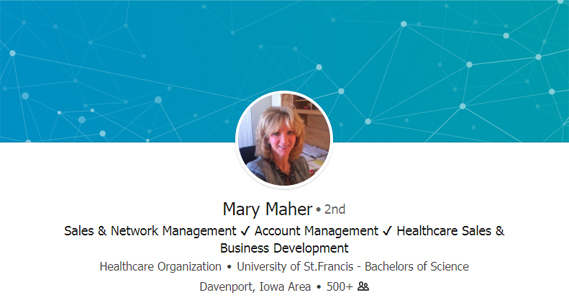 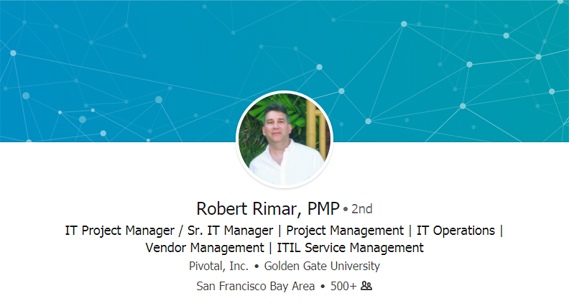 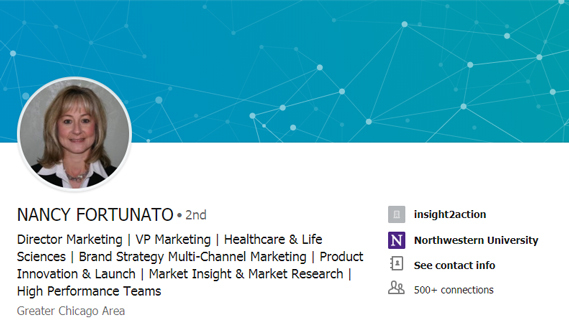 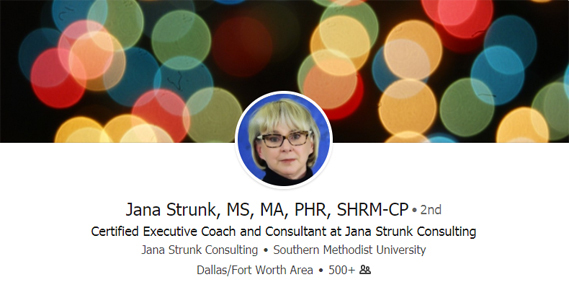 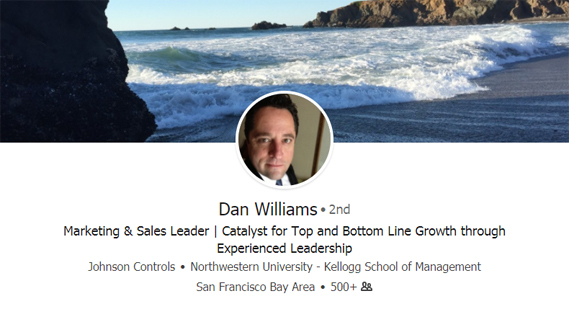 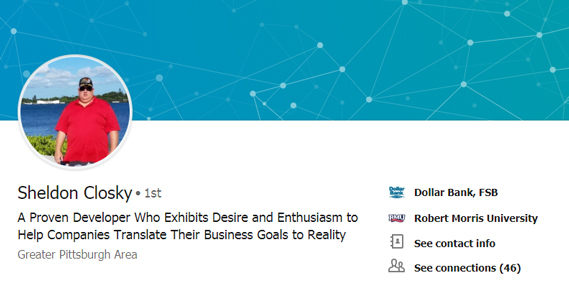 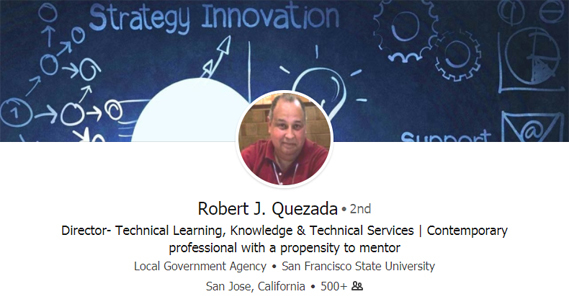 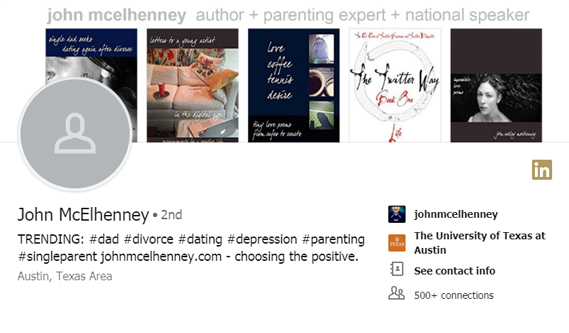 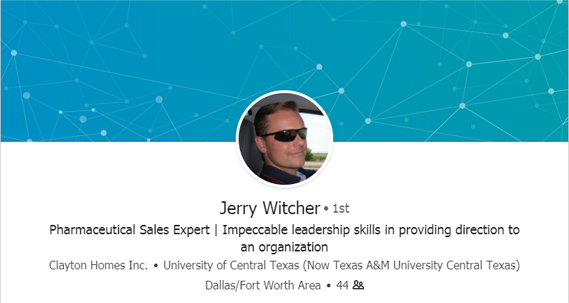 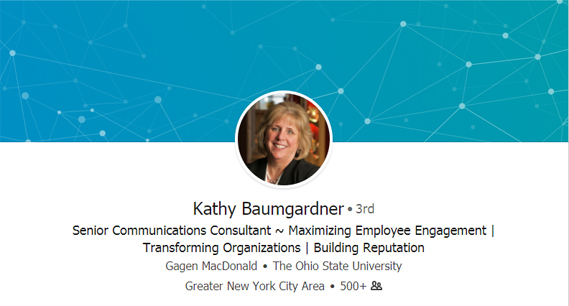 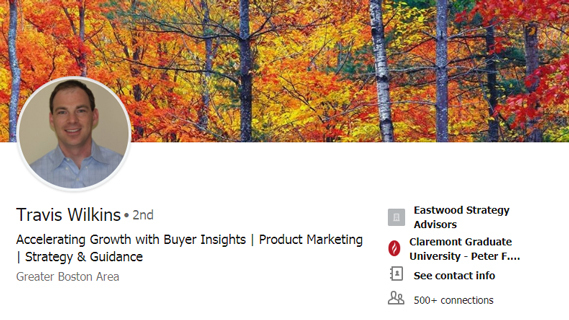 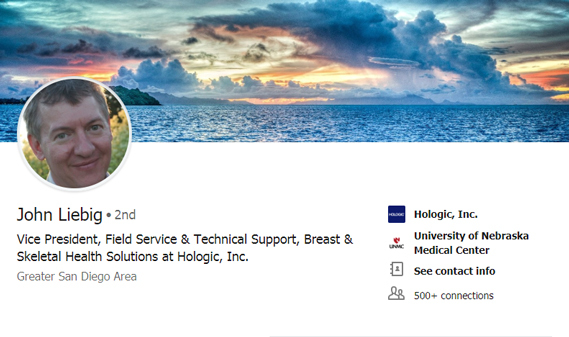 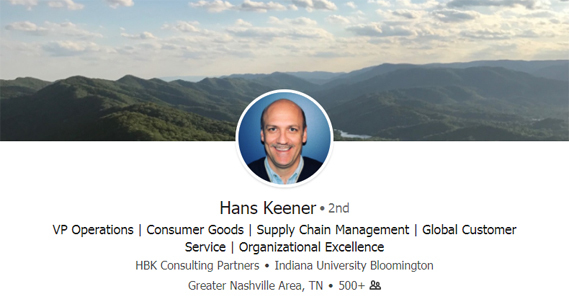 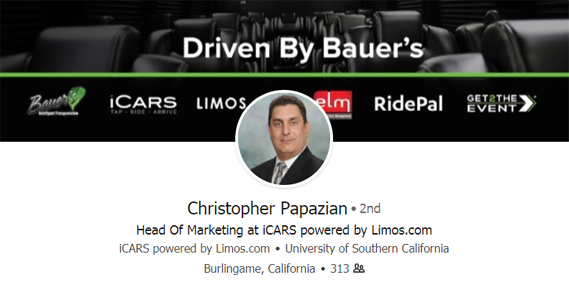 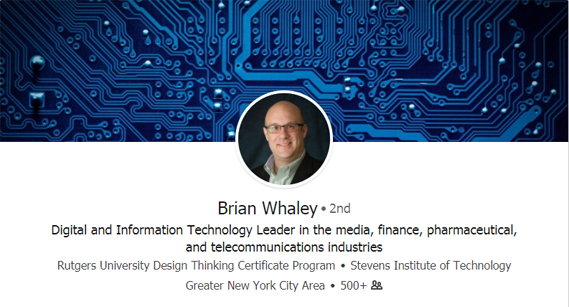 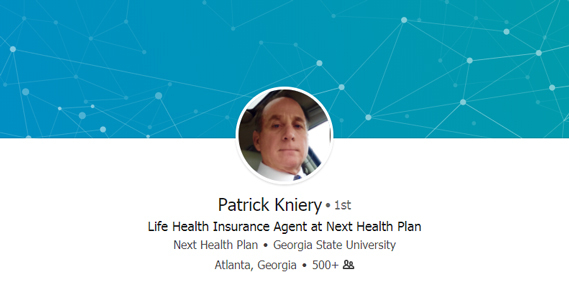 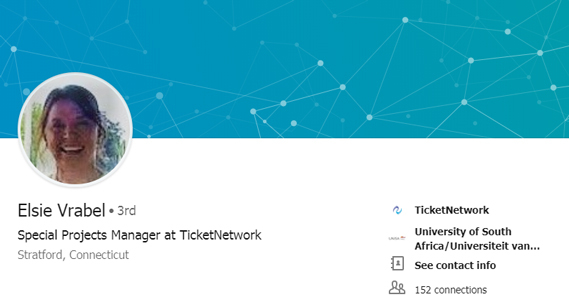 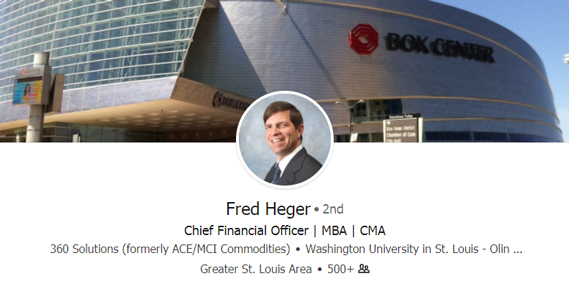 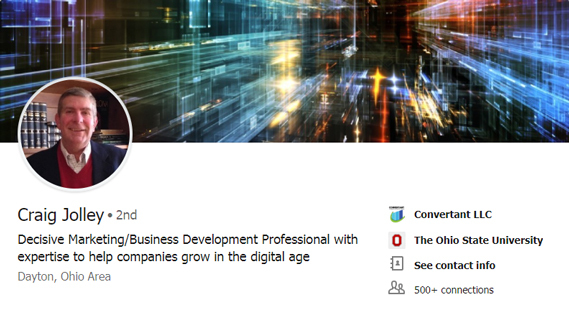 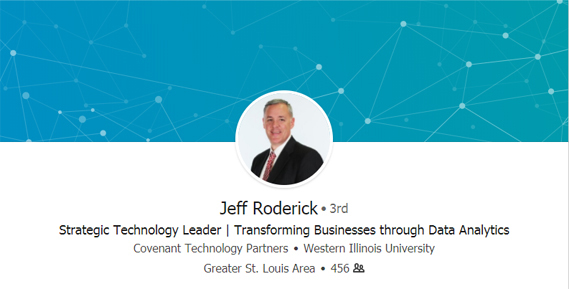 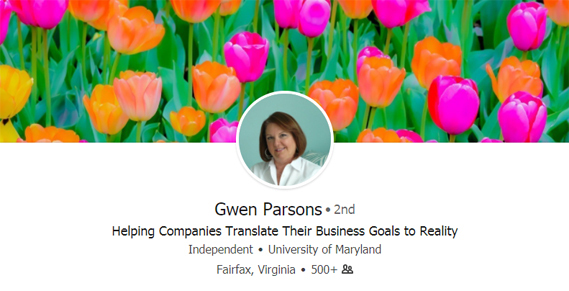 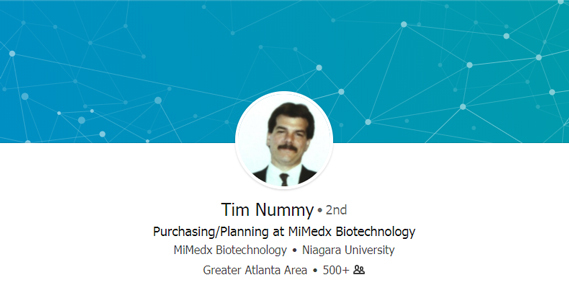 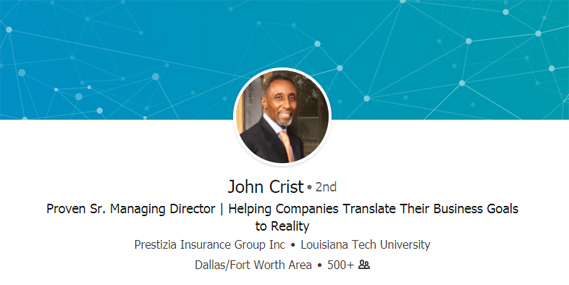 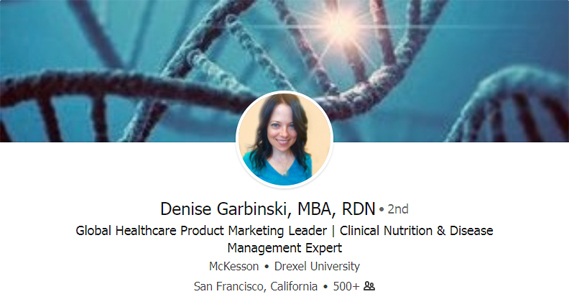 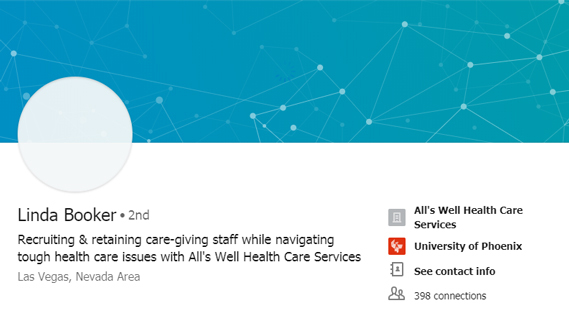 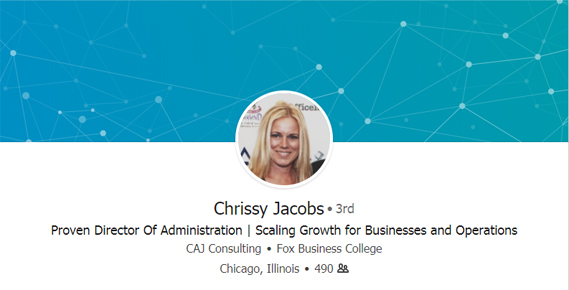 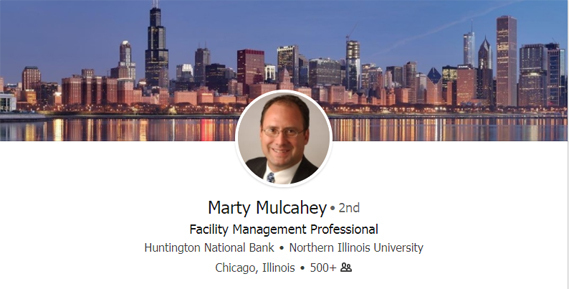 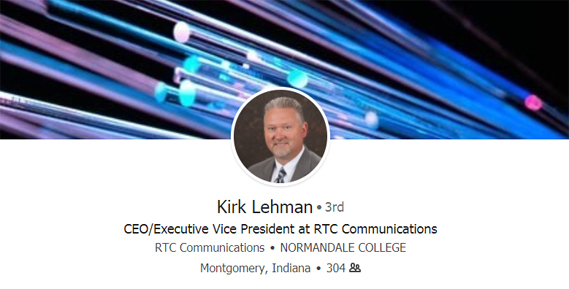 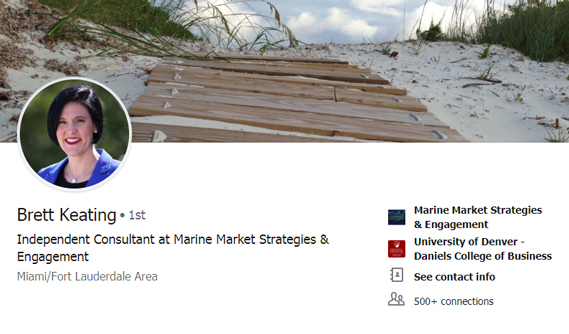 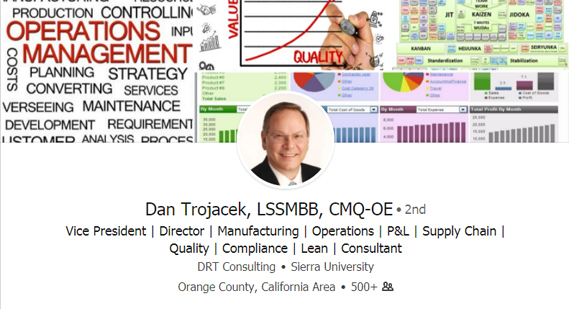 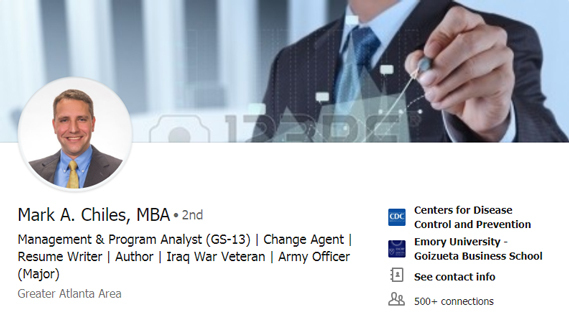 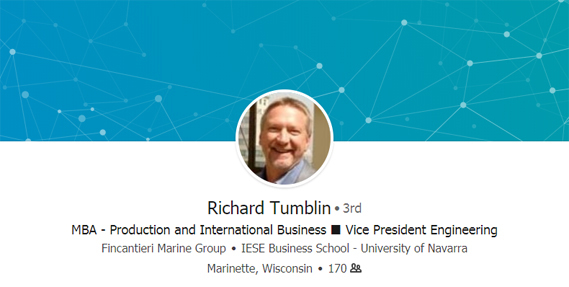 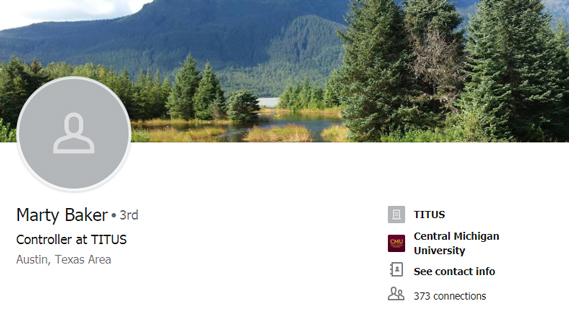 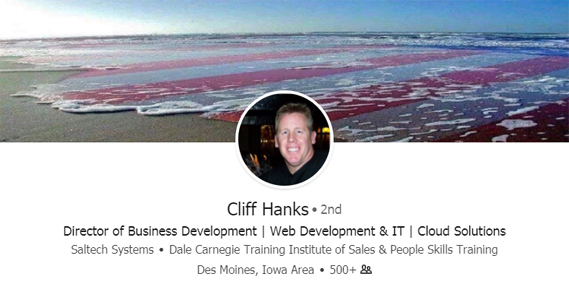 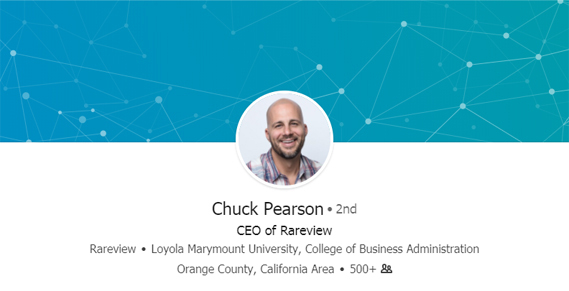 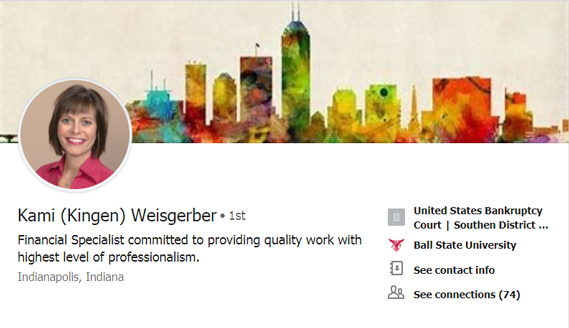 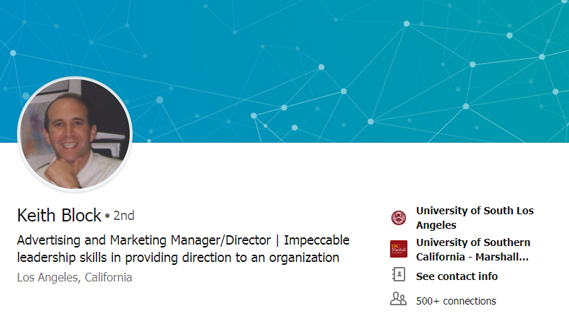 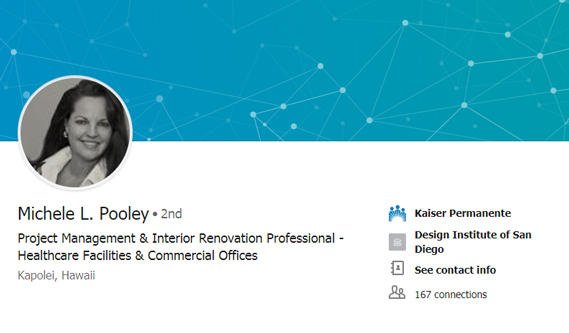 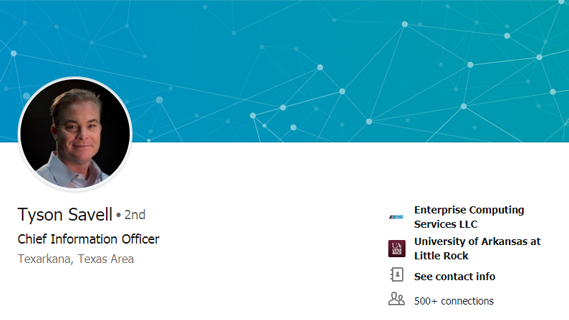 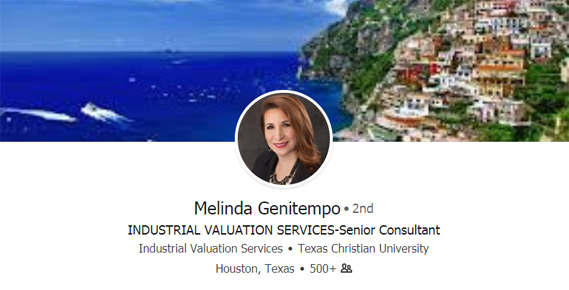 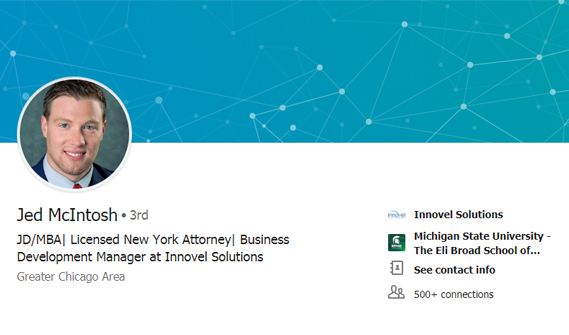 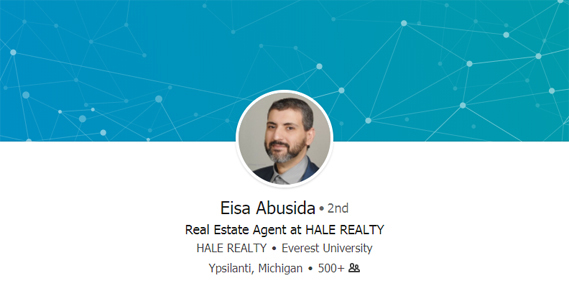 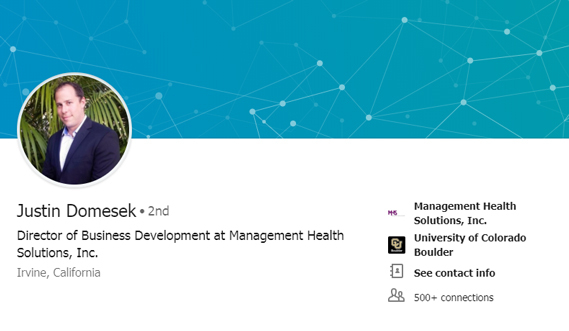 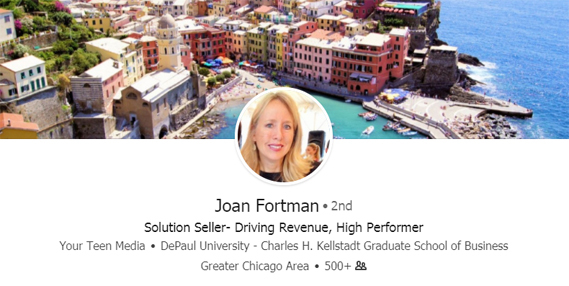 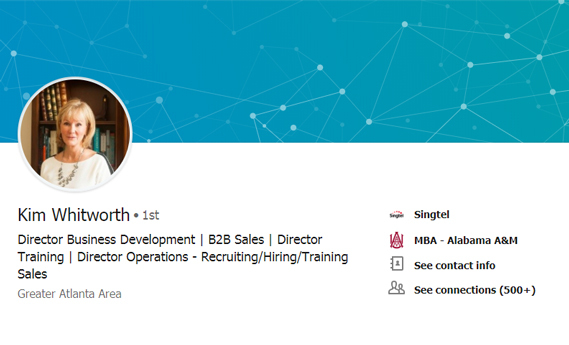 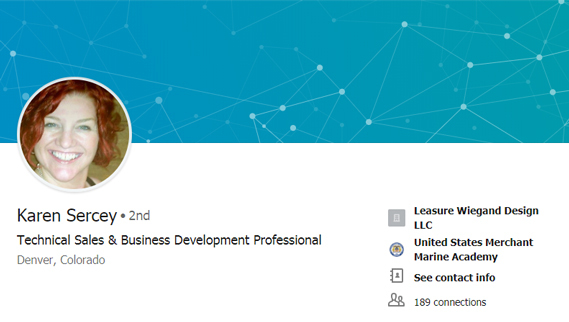 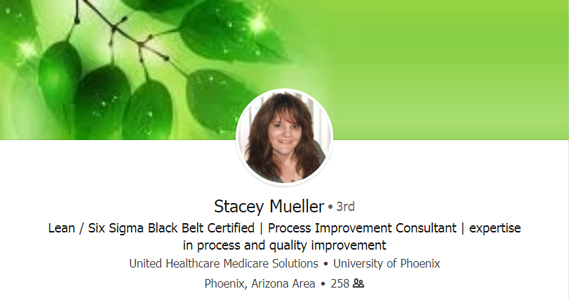 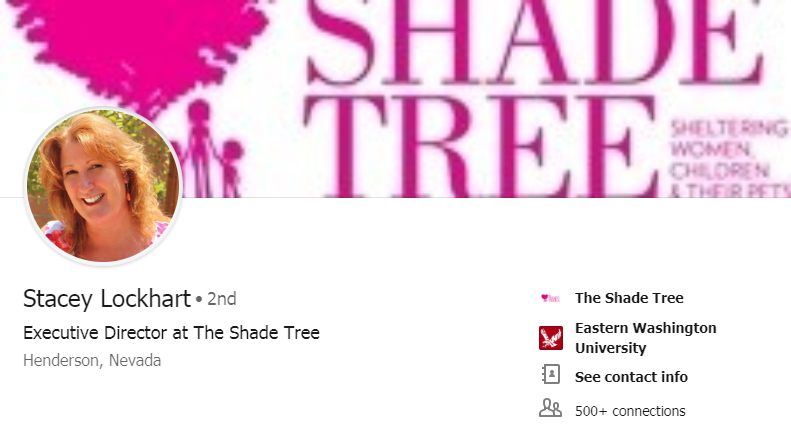 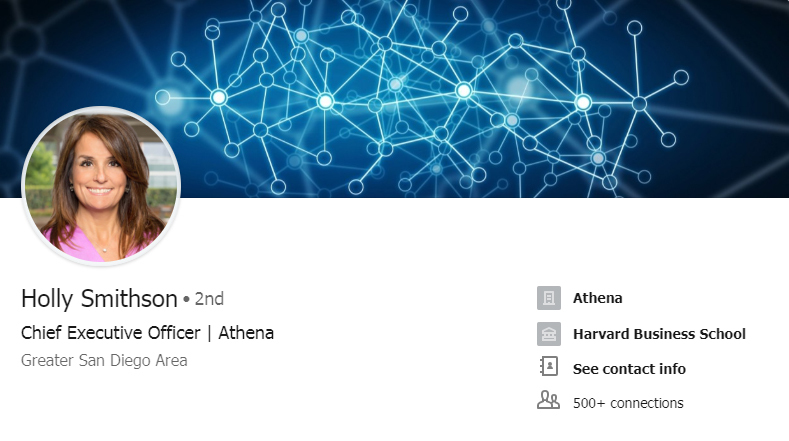 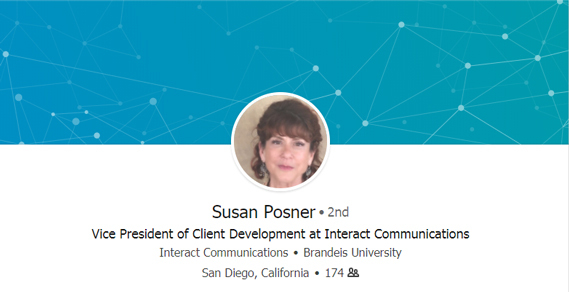 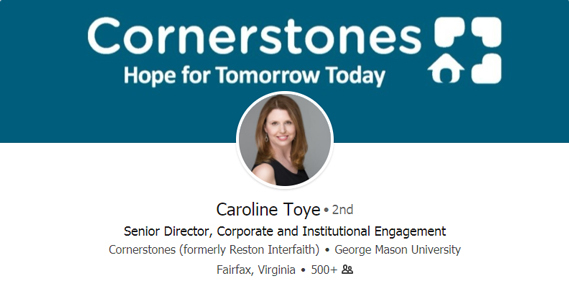 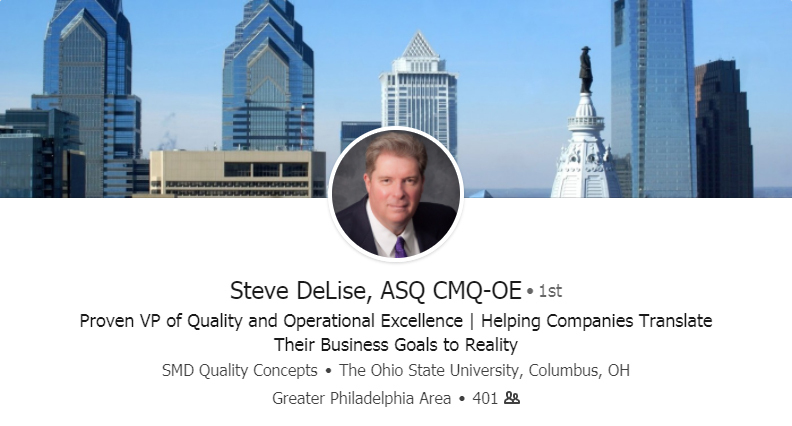 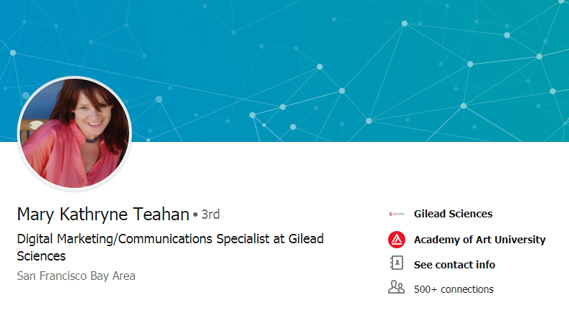 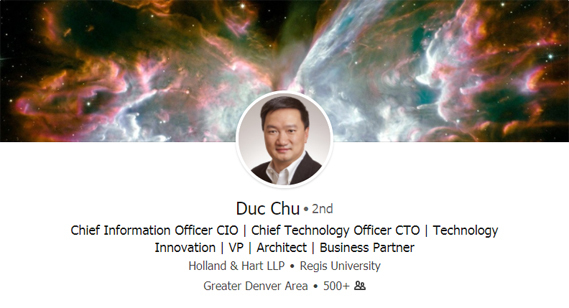 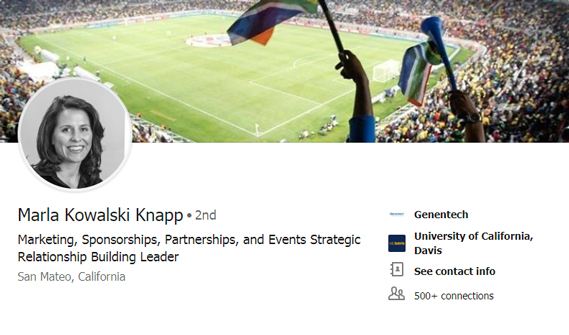 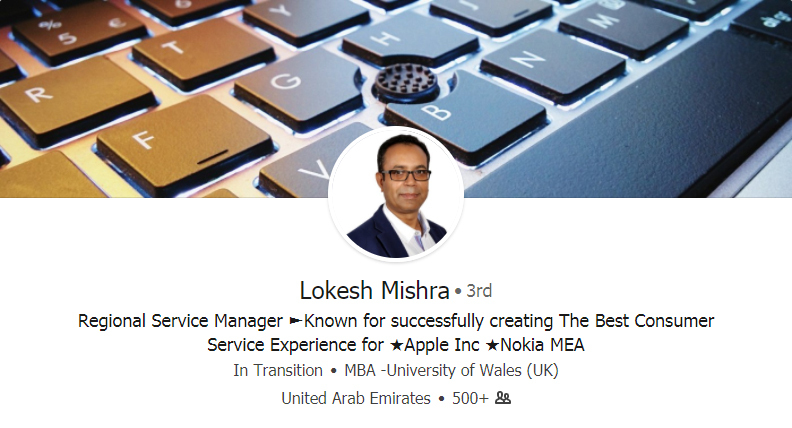 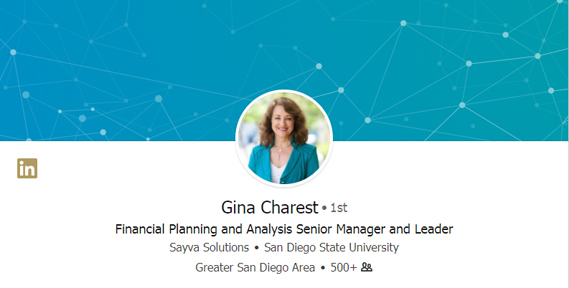 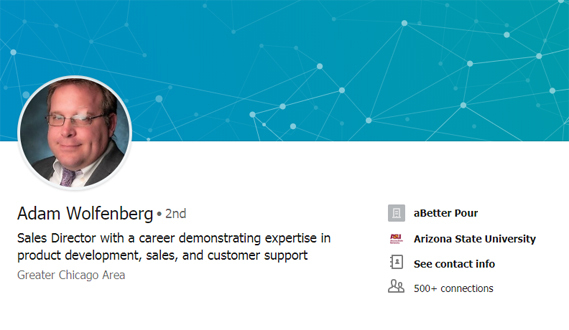 Visibility: As the LinkedIn profile examples below display how we create profiles with in-demand, relevant words that increase visibility. 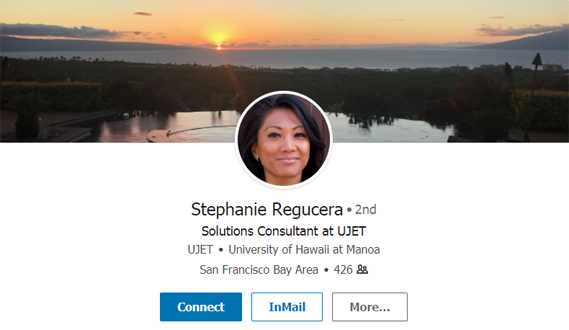 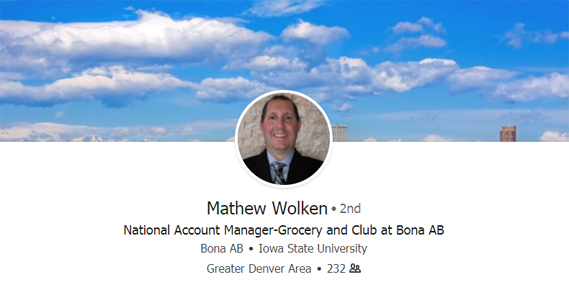 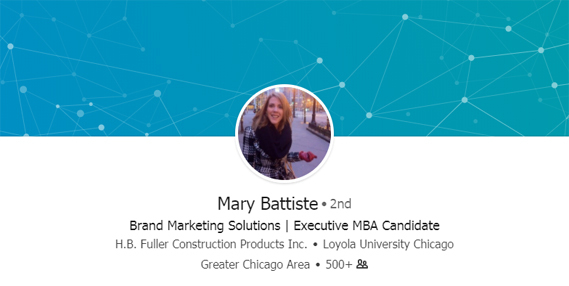 Job Search: A great LinkedIn profile is critical in order to be noticed by hiring managers, job recruiters. 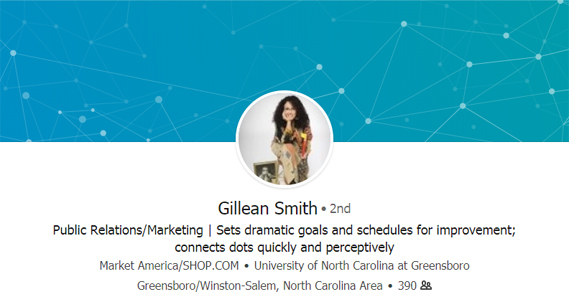 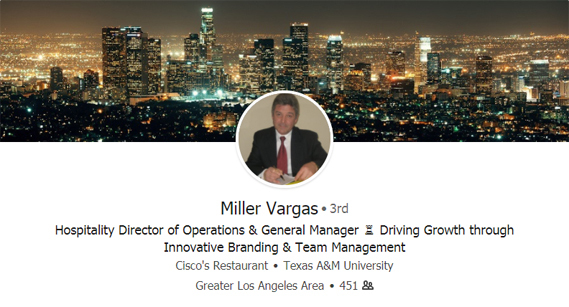 Personal Brand: A great personal profile depicts an executive presence to your business network and professional colleagues. 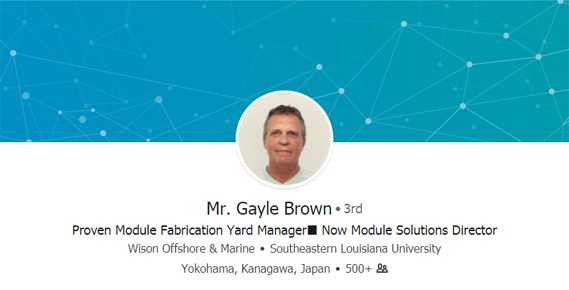 Production Manager, Evanesce Packaging Solutions Inc.
Sr. 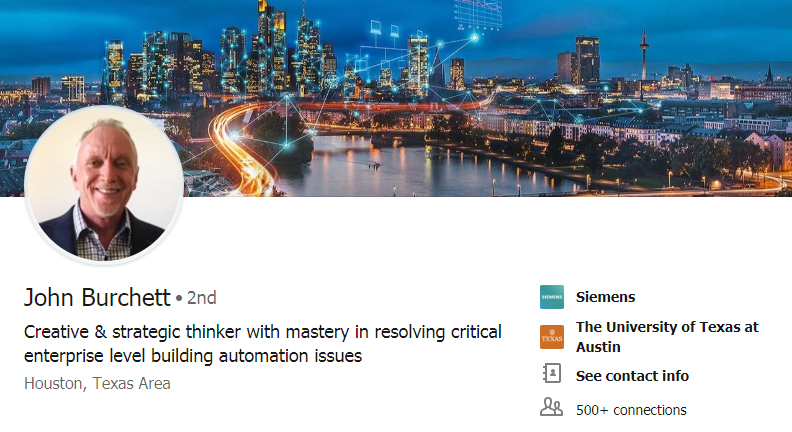 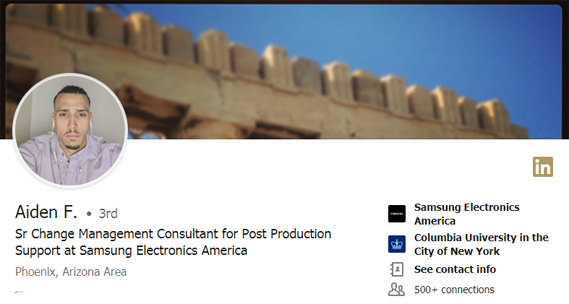 Sales Manager, Building Automation Solutions – Siemens Industry, Inc. 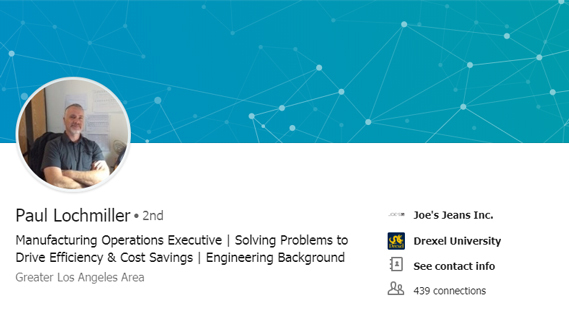 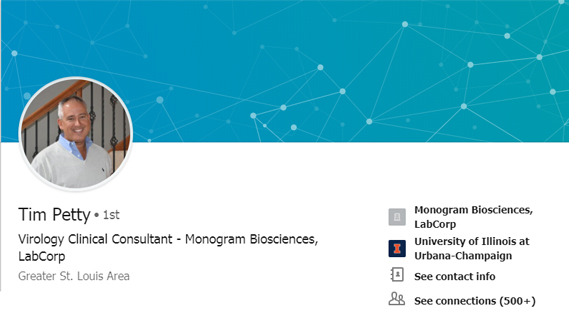 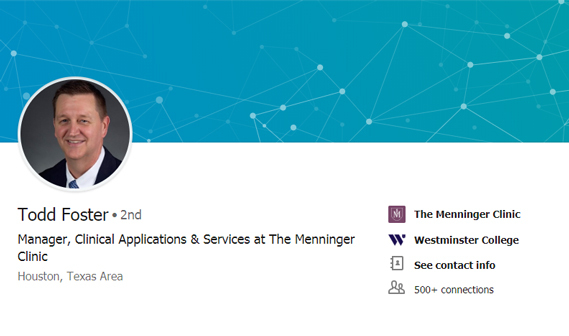 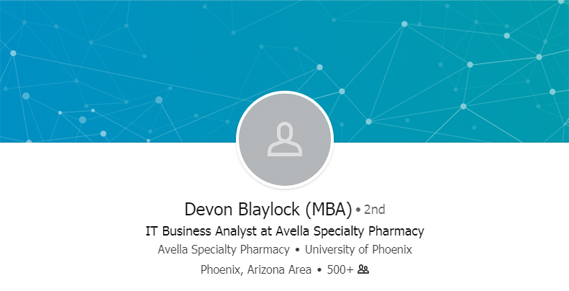 Regional Sales Manager at Definox Inc.
Account Executive at New Chapter, Inc. 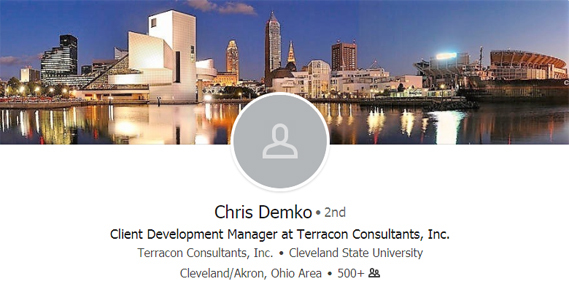 Client Development Manager at Terracon Consultants, Inc.
Sr. 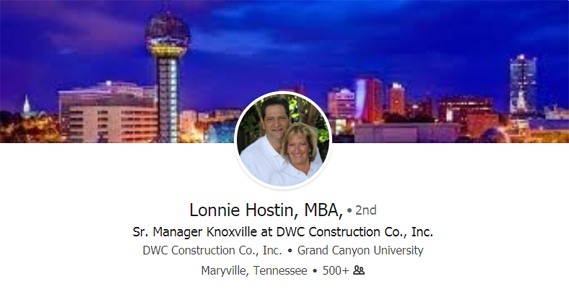 Manager Knoxville at DWC Construction Co., Inc. 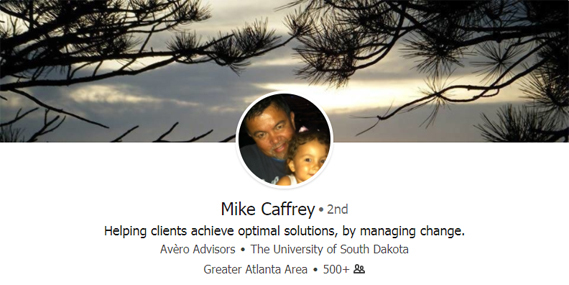 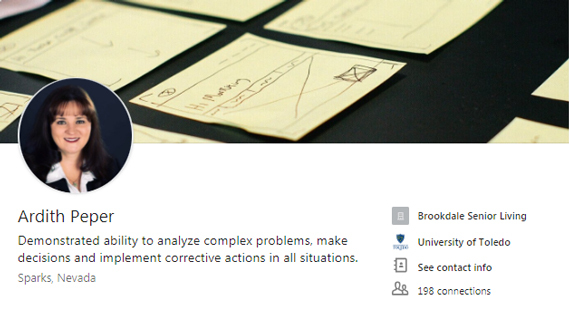 Helping clients achieve optimal solutions, by managing change. 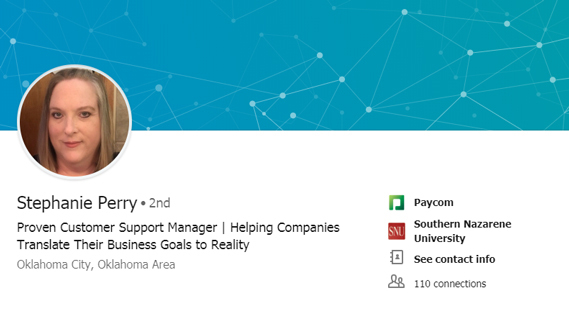 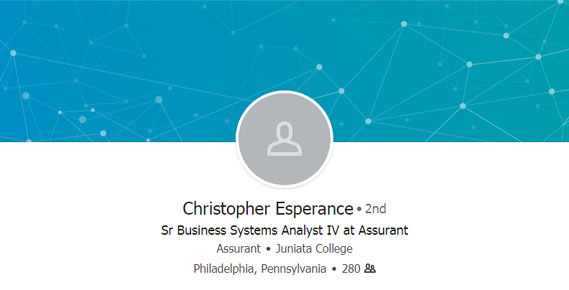 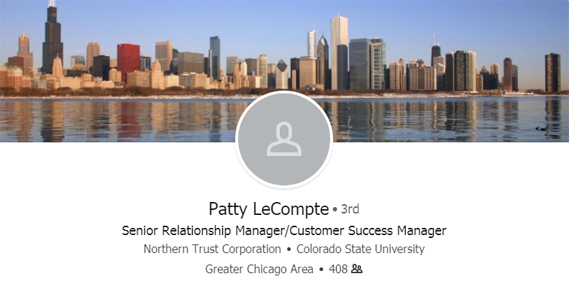 Customer Support Manager at Service Express, Inc.
Senior Analyst at Phillip Townsend Associates Inc.
Director of Business Development at Management Health Solutions, Inc.
Operations Administrator at Pittman Law Firm, P.L. 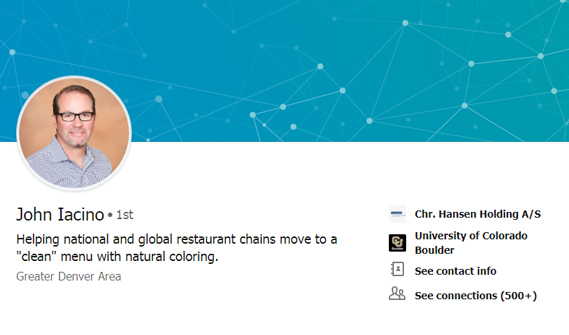 Helping national and global restaurant chains move to a “clean” menu with natural coloring. 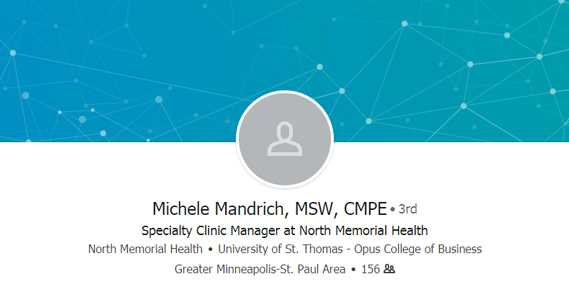 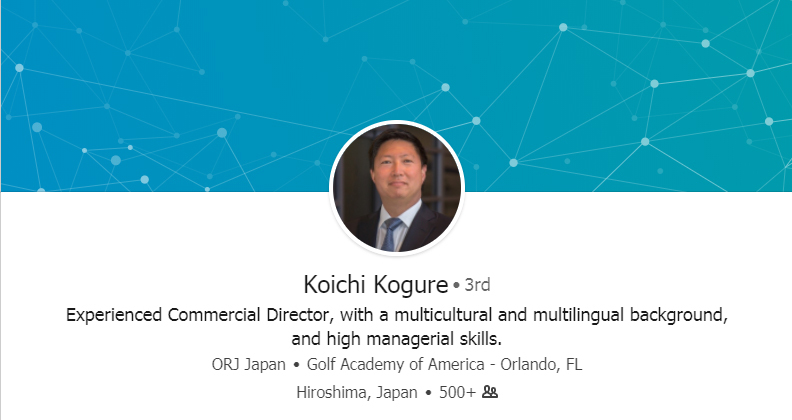 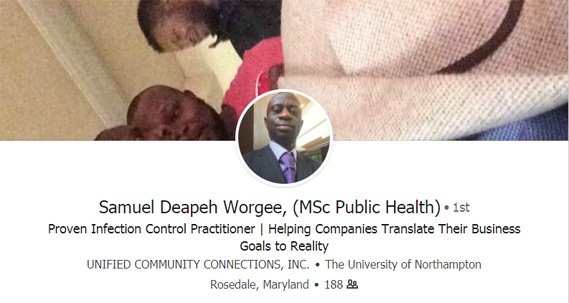 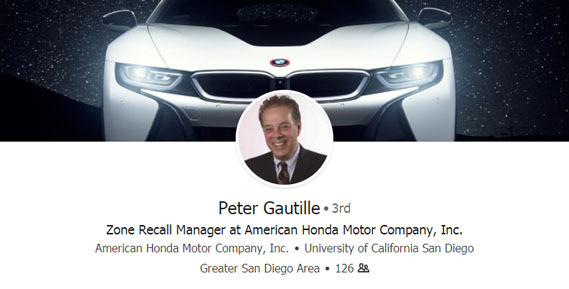 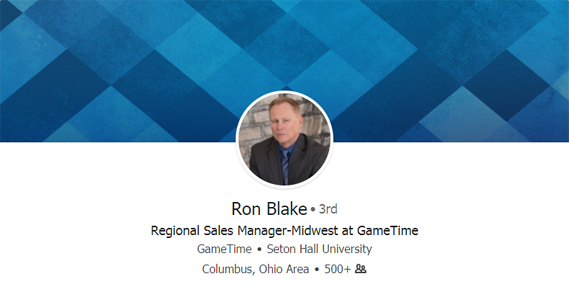 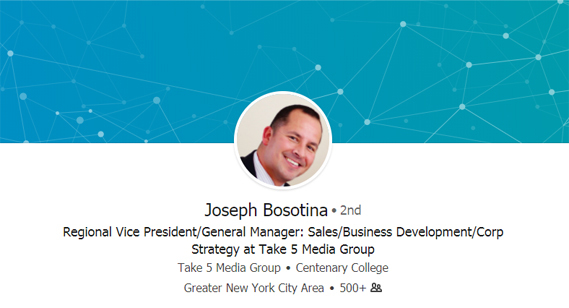 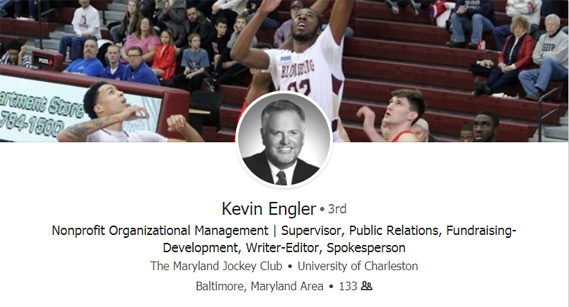 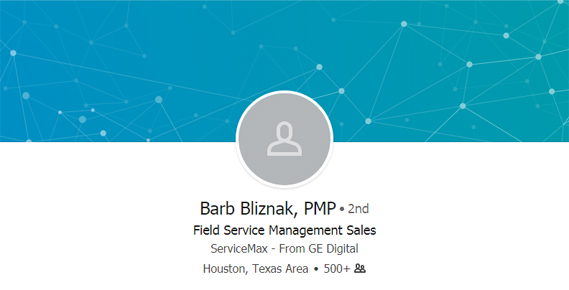 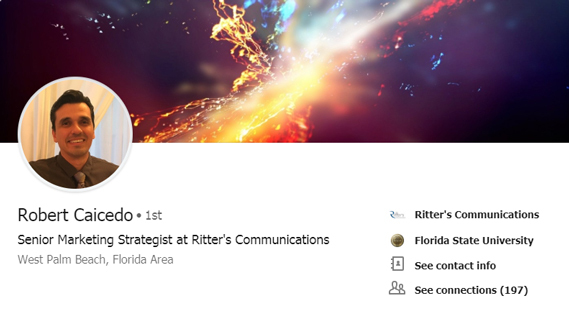 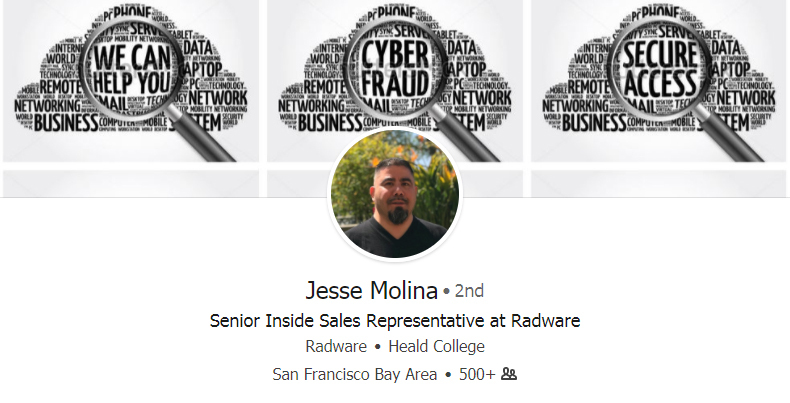 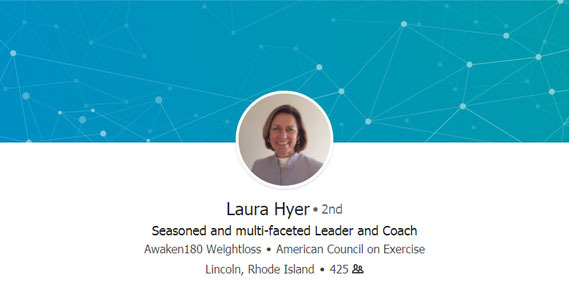 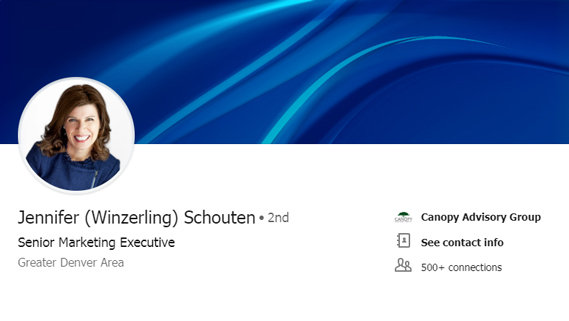 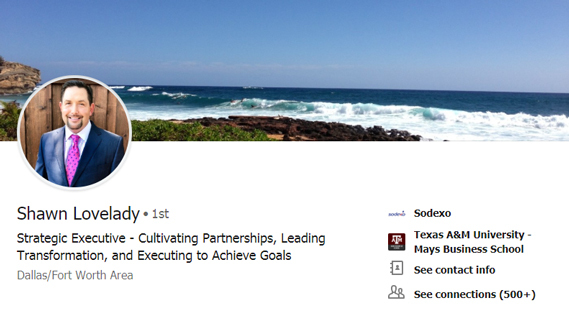 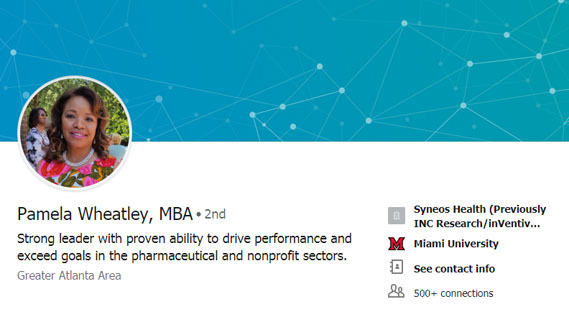 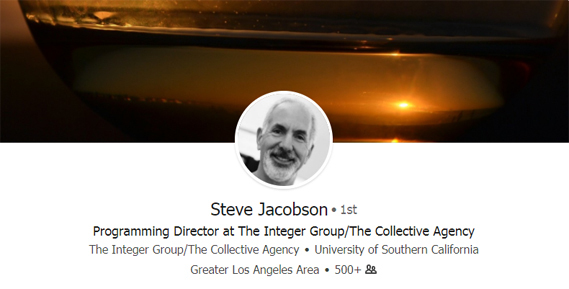 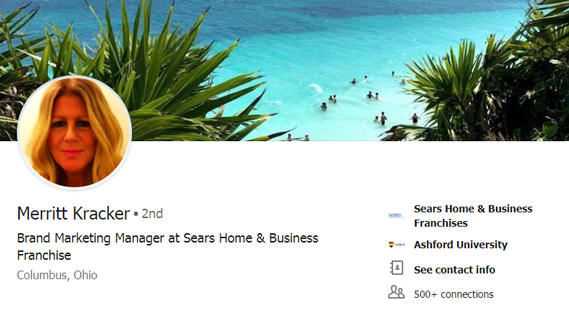 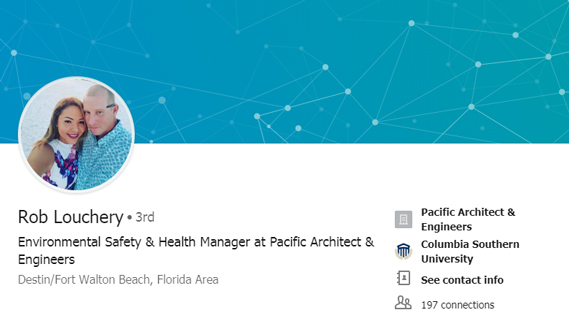 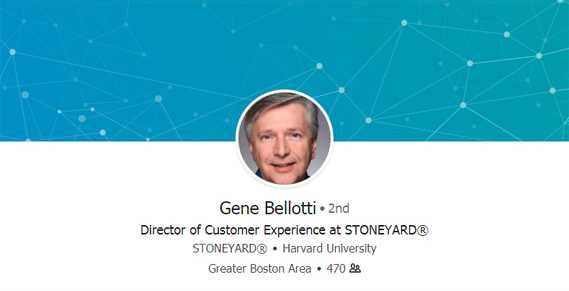 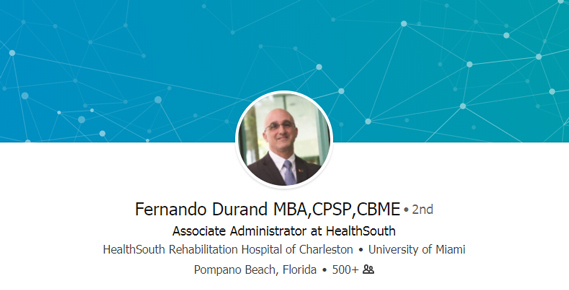 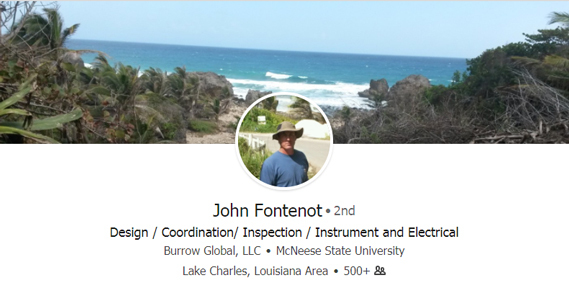 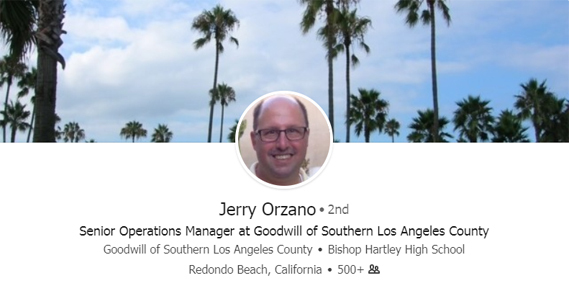 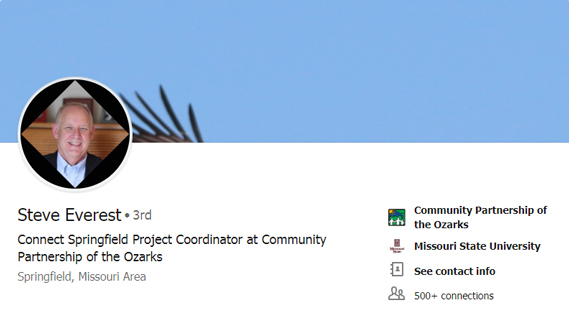 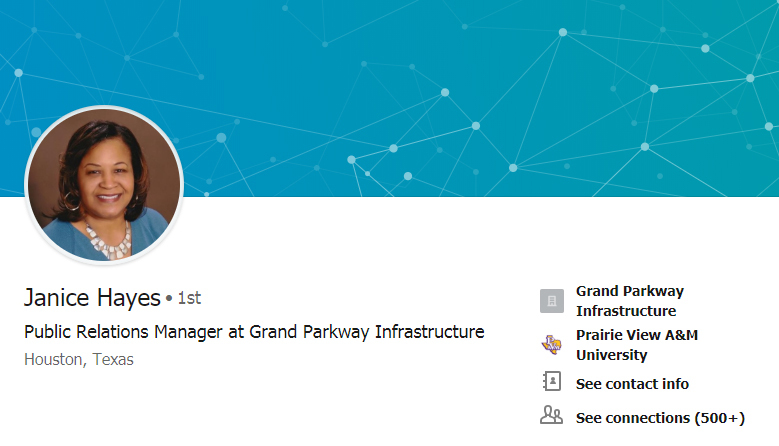 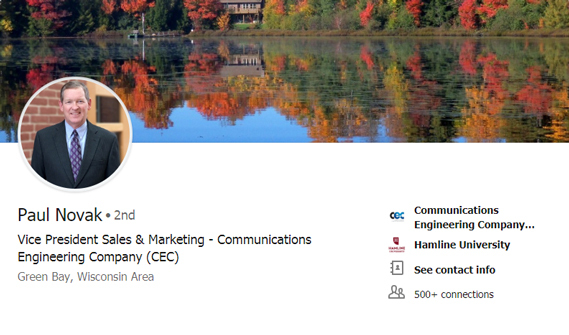 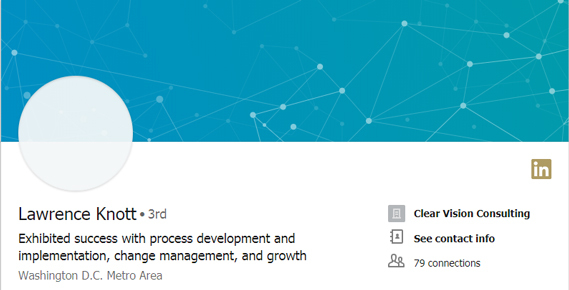 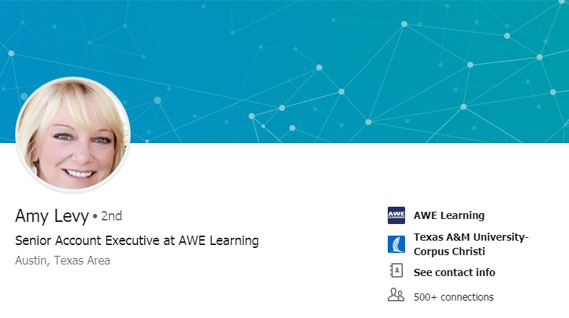 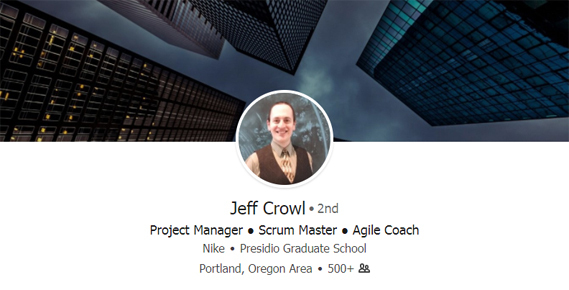 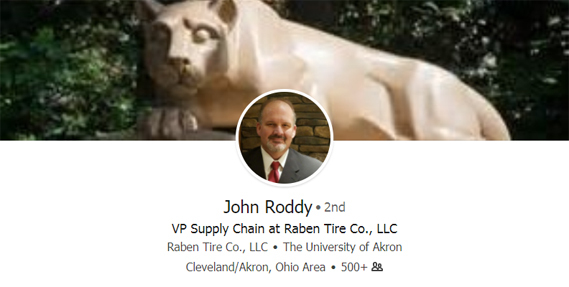 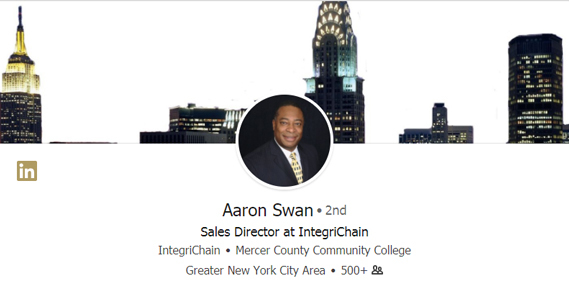 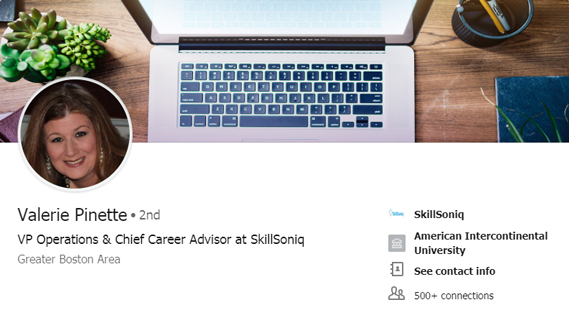 Zone Recall Manager at American Honda Motor Company, Inc.
Creatively connecting with people and purpose. 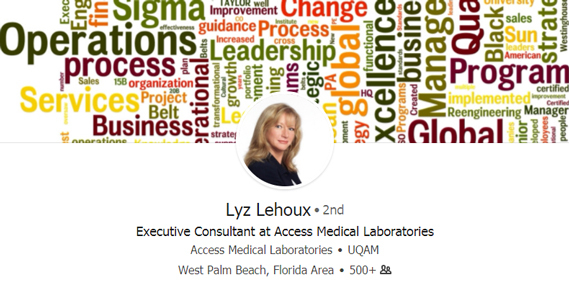 Experienced Nurse Executive focused on positive patient outcomes. 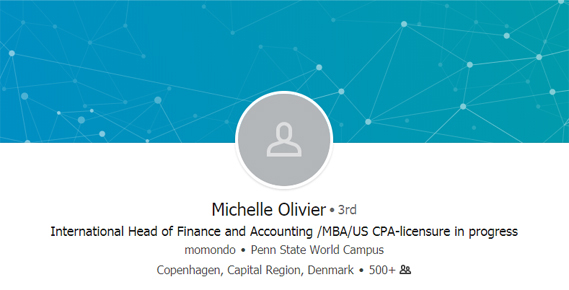 Controller | Proactive manager of general accounting, cost accounting, variance analysis and monthly closing process. 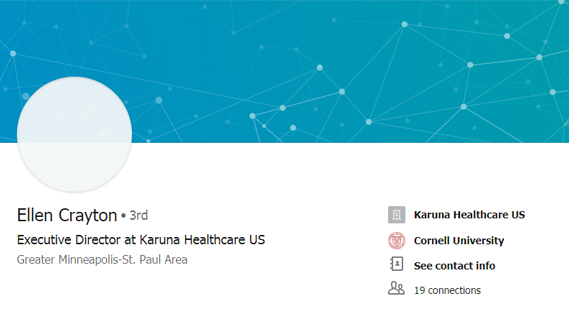 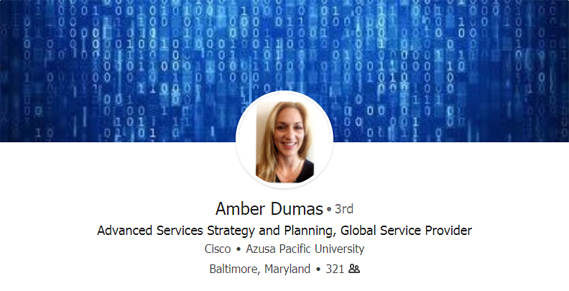 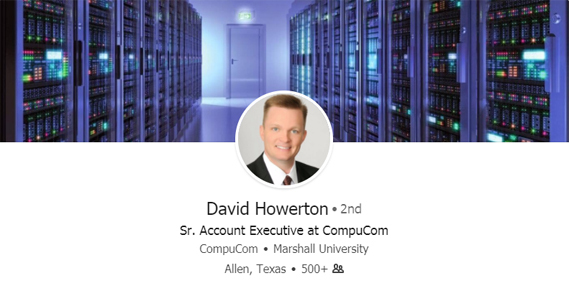 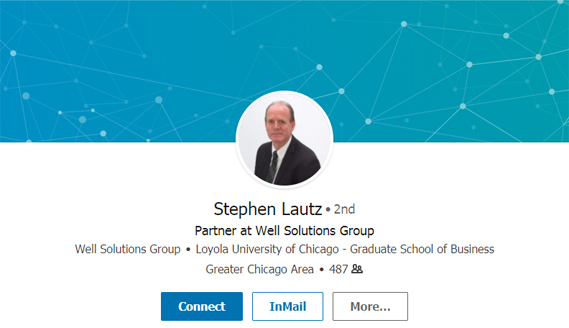 Senior Information Security Engineer at DataPath, Inc.
Business Development Director – Aftermarket Services at Plexus Corp. 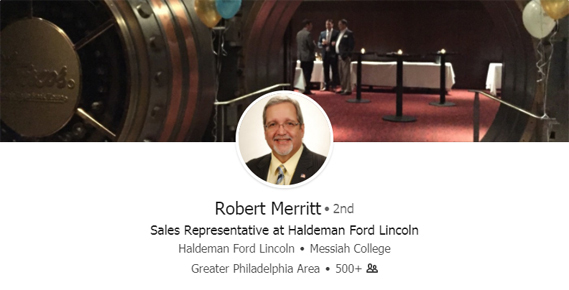 Sales Director and Business Leader with exceptional marketing, management, and communication skills. 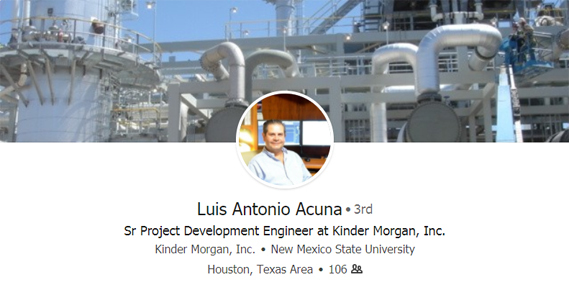 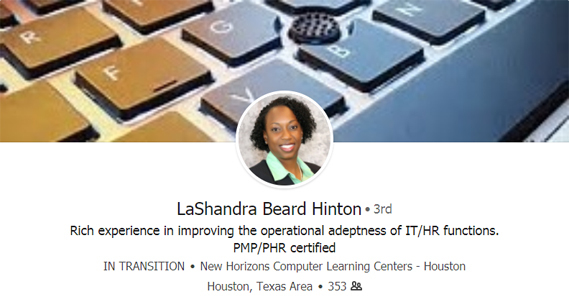 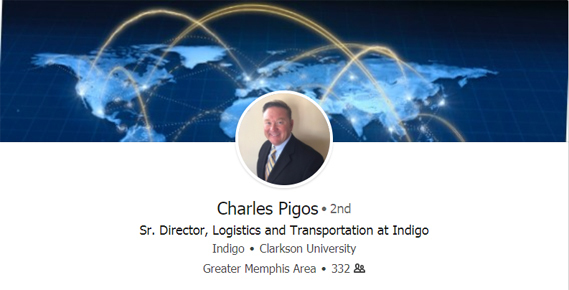 Senior Project Manager at A. Morton Thomas and Associates, Inc.
Sr Project Development Engineer at Kinder Morgan, Inc. 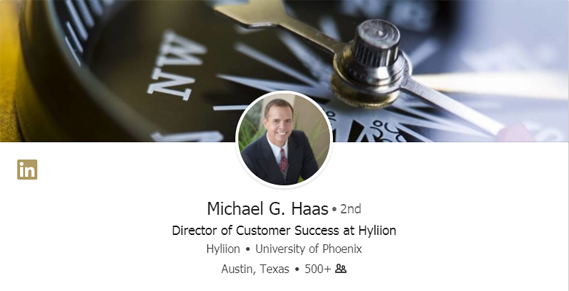 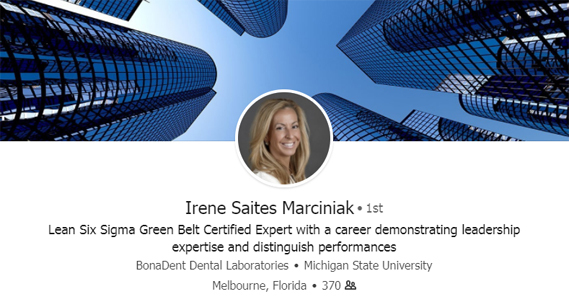 Accomplished business executive with a track record of success in multiple disciplines. 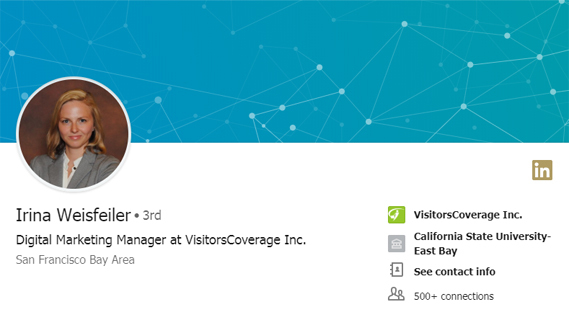 Director Of Corporate Accounting at TIGHITCO, Inc.
Digital Marketing Manager at VisitorsCoverage Inc.
Financial Specialist committed to providing quality work with highest level of professionalism. 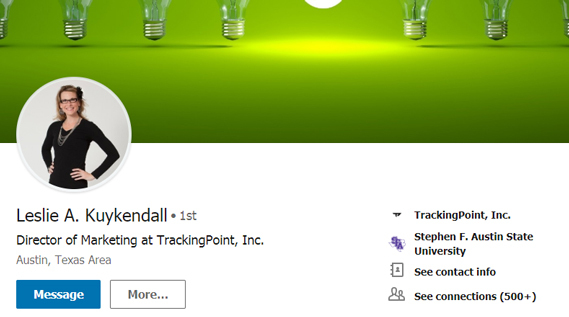 Global Account Manager – Beyond Security, Inc.
Director of Marketing at TrackingPoint, Inc.